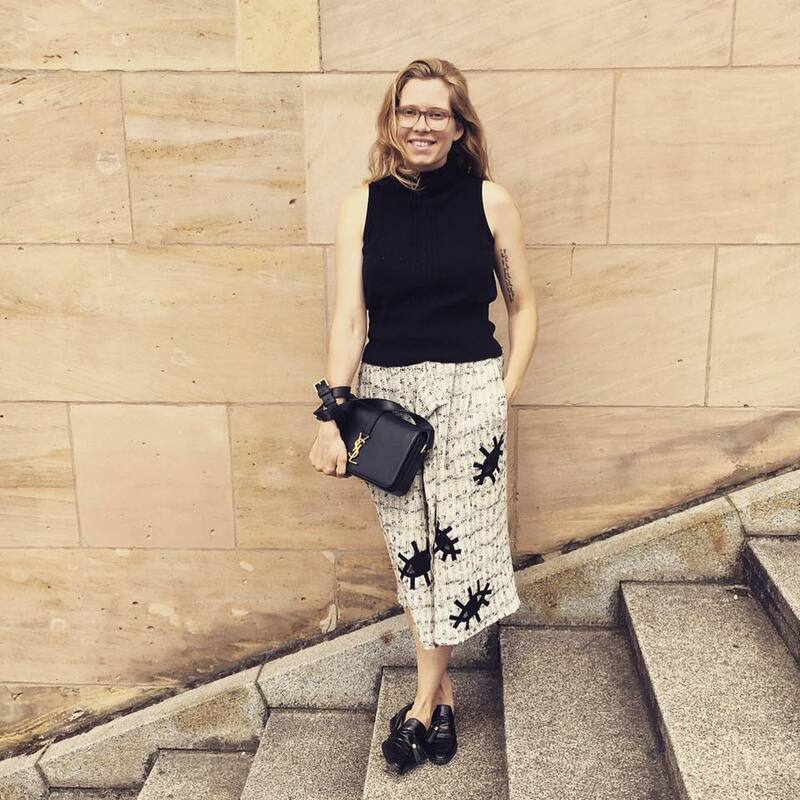 Sophia Schwan is a freelance stylist and fashion director for The Lissome based in Berlin. She originally studied Publishing and Journalism in Scotland and previously worked in Publishing and PR. She loves to dream, create strong visual stories and bring together creative talents for editorial and client work. She has a strong focus on sustainable fashion. With her innovative and refreshingly creative eye, she leaves her unique fingerprint on each carefully crafted styling project. For bookings and inquiries please contact my agency Klaus Stiegemeyer or info@schwanstyling.com.